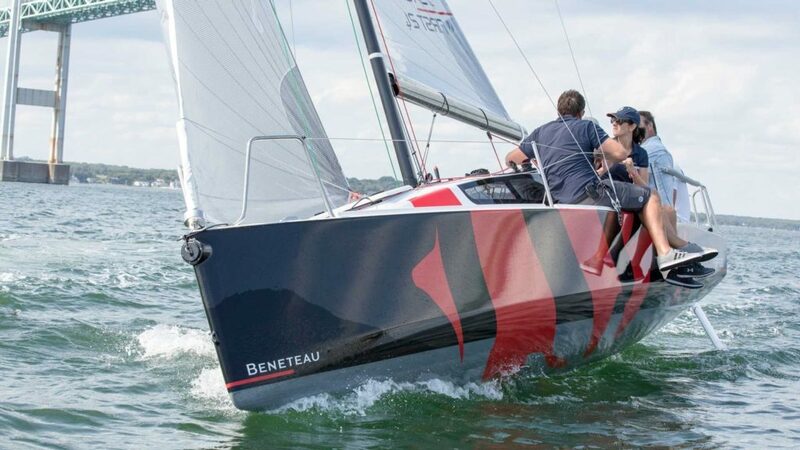 Reconnecting with the boatyard’s original competitive spirit, BENETEAU is pleased to announce the launch of the First Cup, the first championship to bring First 24 regatta racers together. 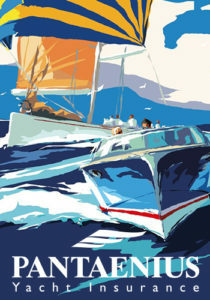 The eagerly awaited BENETEAU Cup, for all BENETEAU sailing yacht owners, is part of this new Cup. Abroad, these signature events embody the First values of performance, pleasure and proximity. The all new First Cup is exclusively for First 24 sailing yachts and aims to encourage race meetings and interaction among the BENETEAU fleet’s owners and crews. With this in mind, the boatyard is providing a fleet of fifteen sailing yachts, together with all the necessary logistics and human resources. 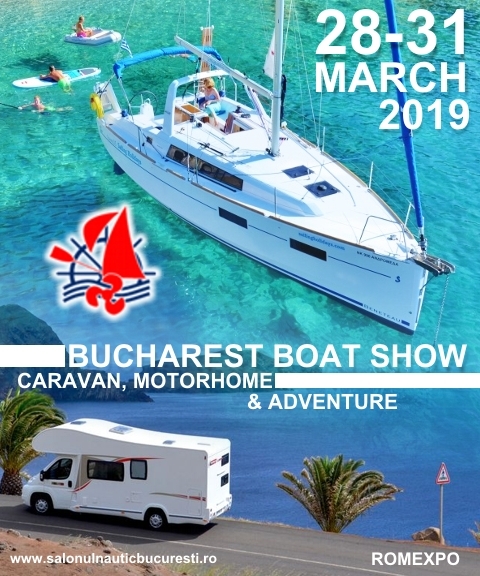 The goal is to create an actively engaged community of passionate sailors around the First 24, the latest model in the range, and a friendly racing family always happy to enjoy a good-humoured challenge! The SPI Ouest France is the first stage of this new championship, attracting both beginners and seasoned regatta racers on over 400 sailing yachts over the Easter weekend, in the magnificent surroundings of the Gulf of Morbihan, in Brittany. The First 24 fleet will line up for the start in the one-design category. As for the First 27 sailing yachts, they will compete in the HN Osiris rating, which is not included in the First Cup. The First 24 sailing yachts will also line up in the GPEN for the very first time, in this second stage of the First Cup, combined with the French One Design Racer/Cruiser Championship. This event is organized by the Ecole Navale in Brest and will bring together nearly 1,000 crew members on over 200 boats. It is a race in which sailors of all ages and levels compete on an equal footing in each of the 16 classes represented. On shore, the first-rate hospitality packages make this Grand Prix particularly enjoyable and popular with all the racers. A First 27 fleet is also expected in Morgat, as it has been for the last six years. To end the race on a high note, the start of the BENETEAU CUP will be given from the iconic town of Les Sables d’Olonne, in this last stage of the First Cup. Outside of the community of passionate First 24 owners, the BENETEAU CUP is open to sailing yachts from the BENETEAU First, Oceanis and Sense ranges. The event is to take place off the Vendée coast on the last weekend of June and our BENETEAU dealers and teams have put lots of energy into making it unforgettable. The First Cup has already received the backing of several partners, including Suzuki, Raymarine, For Water and AltéAd Augizeau, and it promises to be a highlight of the racing season. The winner will be honoured at the prize-giving at the Nautic boat show in Paris next December. Parallel to the organization of the First Cup in France and its culminating event embodied by the BENETEAU CUP, BENETEAU will be bringing together owners in a number of different European countries wishing to push their own boundaries and to leverage the full racing potential of their First sailing yachts. Combining racing with the pleasure of being part of a friendly community, the signature events will be spaced throughout the season. This long-distance double-handed race historically organized by the SEASCAPE Team is aimed at all the First family members ready to step outside their comfort zone and surpass themselves. The racers can choose a challenge adapted to their level from different courses in the turquoise waters of the Adriatic Sea and in the enchanting surroundings of the Kornati Archipelago in Croatia! 60 nautical miles long, the Rund Um is one of the oldest regattas in Europe. Every year, 400 crews meet up on the magical Lake Constance, bordered by Germany, Switzerland and Austria and surrounded by the Alps. This owes its name to a very old Scandinavian symbol, which Viking sailors relied upon to keep their course in bad weather or storms. This is a difficult race in Danish waters that can be sailed either single- or double-handed. This year, over 400 entrants will take to the starting line of the largest single-handed regatta in the world, for a 134- mile course around Fyn Island, south of Denmark. Another event organised by the SEASCAPE Team, exclusively for First owners eager to quench their thirst for performance and sensations. This race could be described as everything but a traditional regatta. It focuses on surfing and fun, on the famous Lake Garda, in Italy. This offshore race sets sail from the Croatian port of Vodice, with a course leading south to the small volcanic island of Jabuka, famous for its magnetic properties that “confuse compasses”. However, this is unlikely to affect the enthusiasm of First racers!